Skills for Work. Skills for Life. 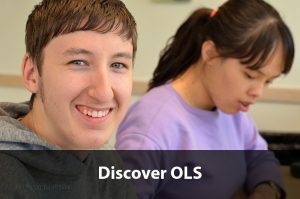 Learn more about OLS Students, see an overview of our unique program, and get answers to our most frequently asked questions. 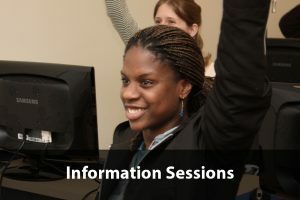 Come to our campus for an informative meeting and hear about our program from staff and students. 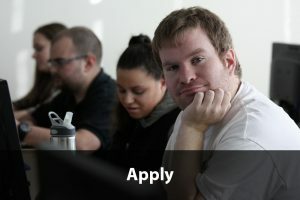 Become an OLS Student. Grow interpersonal skills, develop a career pathway, and gain marketable, workplace-ready skills.